In one of the finest neighborhoods of Arcadia! 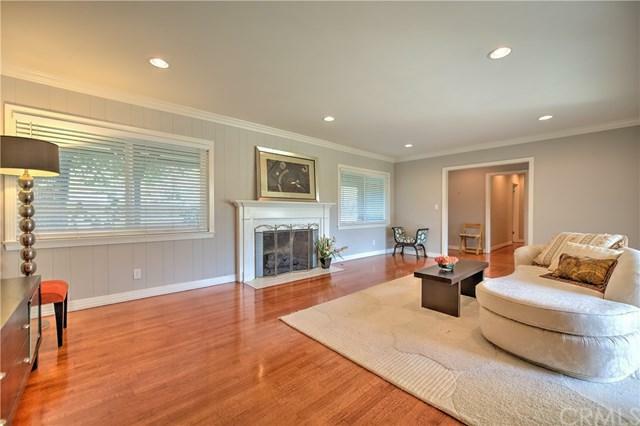 Charming home on a LARGE GATED LOT of approx. 16,215 sq. ft. within Santa Anita Oaks. 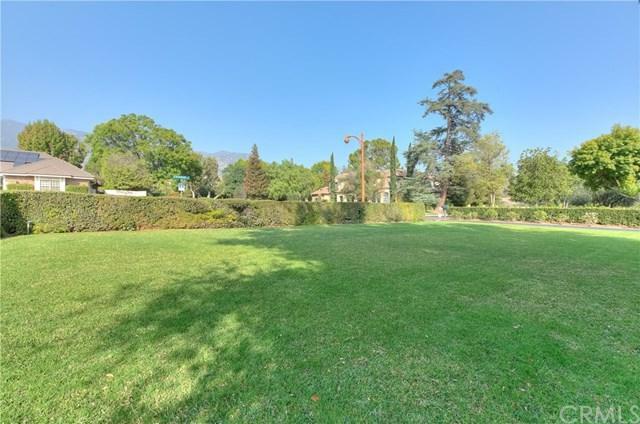 Expansive front lawn and private backyard with pool, open patio surrounded with gardens, fruit trees, perfect to enjoy the sunsets and beautiful mountain views! This home features 3 bedrooms and 2.5 bathrooms + BONUS ROOM with fireplace can be used as a family room, home office/library, playroom or a den. 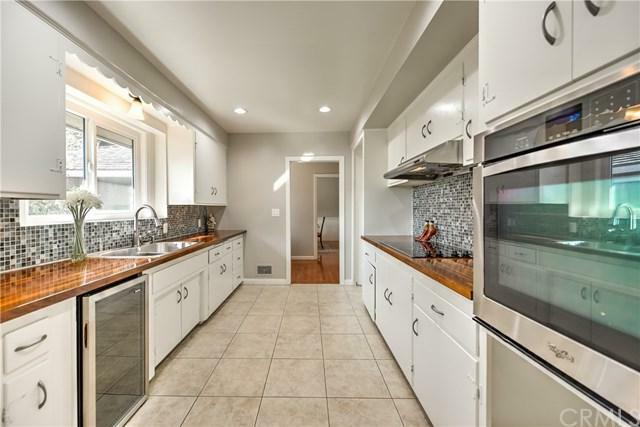 Bright kitchen with stainless steel appliances, mosaic tile, and American Walnut butcher block countertops. Formal Living Room and Dining Room open to relaxing courtyard. Additional amenities include 3-Car detached garage, electronic security driveway gate, built-in storage and dual A/C & heat. 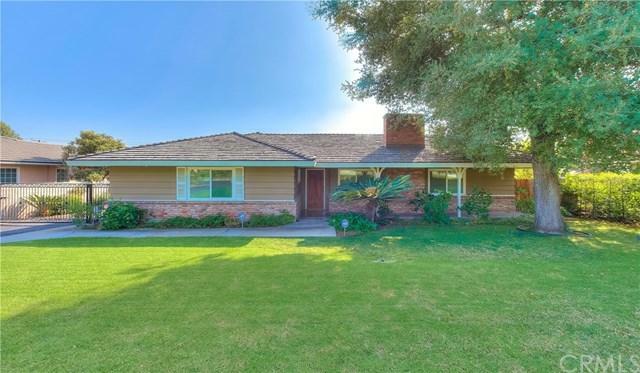 Minutes to award-winning Arcadia Schools, Santa Anita Racetrack & Park, Westfield Shopping Mall, Arboretum & Botanic Gardens, great restaurants, convenient supermarkets and more!! Sold by Peggy Fong Chen of Re/Max Omega.